Burundi Media Regulator-CNC warns media houses that will not conform to its rules and regulations will not work in Burundi from 2018. Journalists should be registered and media should sign a specification note. Burundi Media Regulator-CNC says it will not be easy for media houses that will not have registered their journalists before the end of this year. 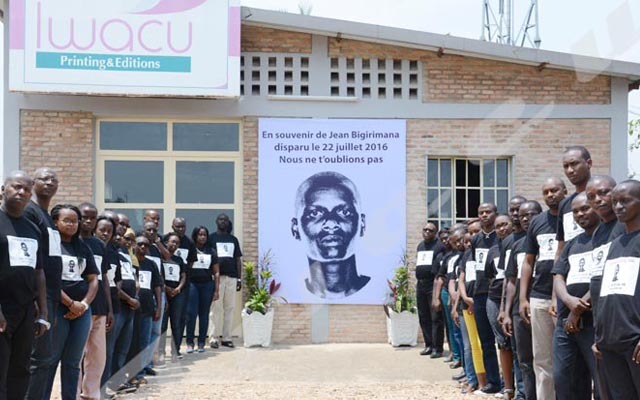 “Journalists who will not be registered in media national record book which is open in CNC will have no right to work in Burundi from 2018”, says Aimée Divine Niyokwizigirwa, deputy chairperson and spokesperson for CNC. Muhozi also says those measures are useless. He says CNC should not play the role of the police of journalists as it is doing, rather, it should promote journalism in Burundi so as to help the population to have access to information.